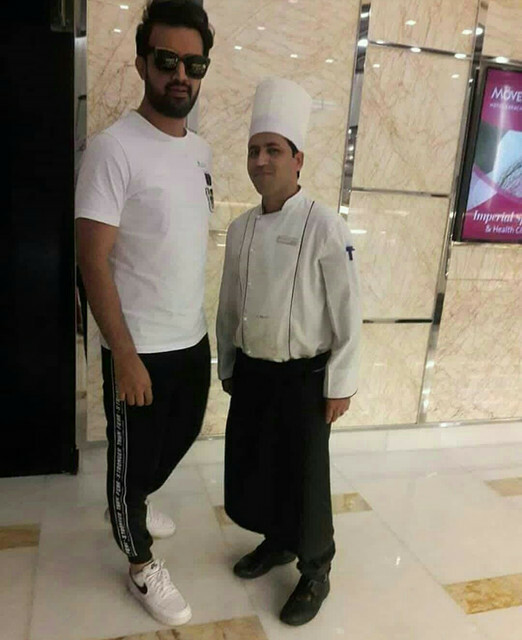 Spotted @ jinnah airport today ! So HUMBLE that he makes my heart sing with pride! 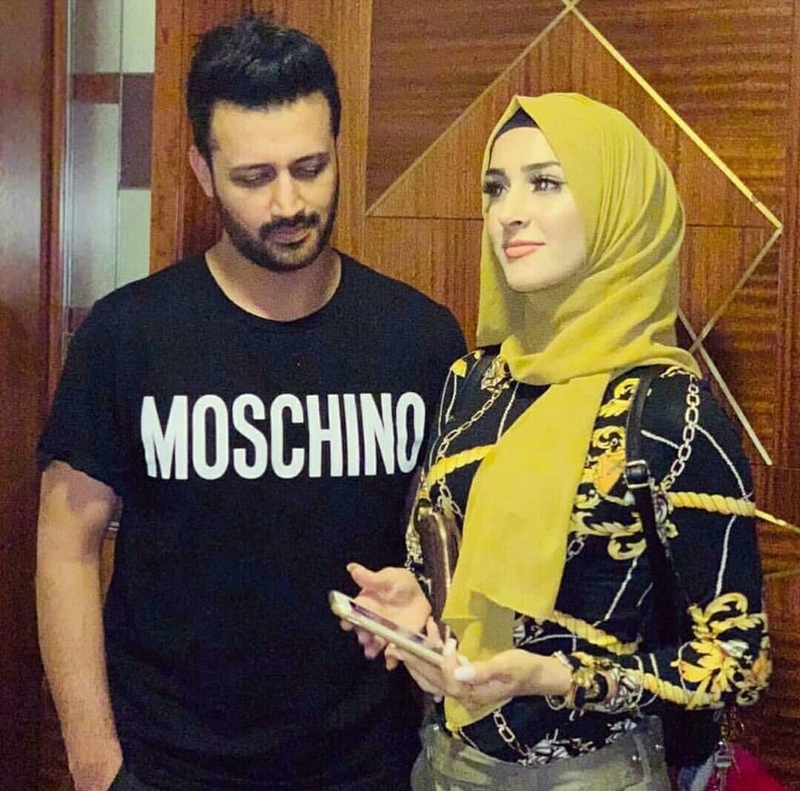 Sham Idrees and his wife Froggy visited Atif. 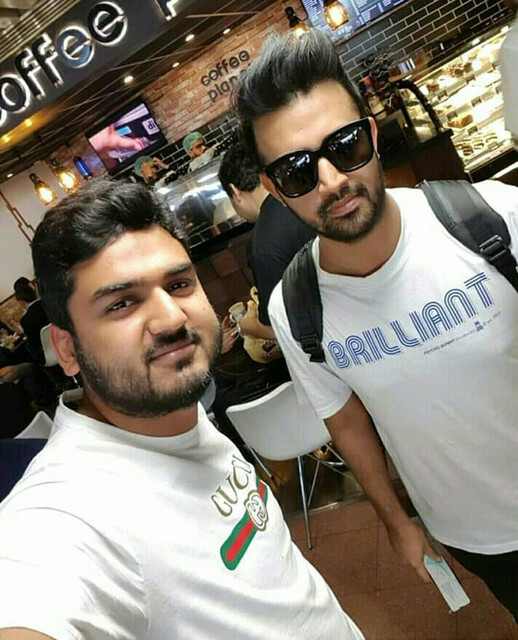 Atif can rock even the most casual of outfits any day! 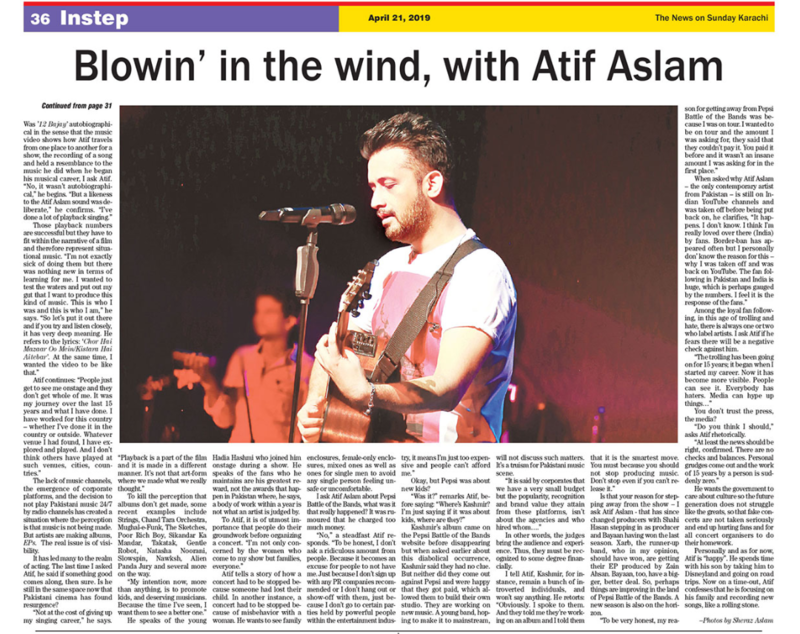 The last time I sat down with Atif Aslam for an extensive interview such as this, the year was 2015 and he was in Karachi to record for a Coke Studio session. 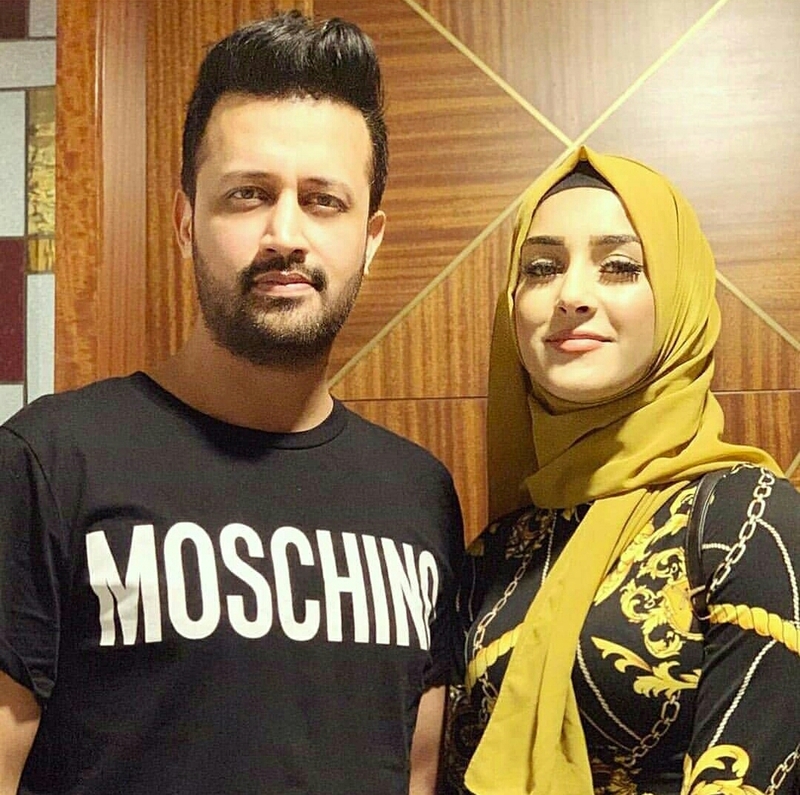 Having embraced marriage and fatherhood as well as negativity that constantly blacken our lives, it had hit a point that Atif had started writing negative, original songs, which he then discarded. A lot has changed since then. A new government is in place and many have faith that change will come for the better. 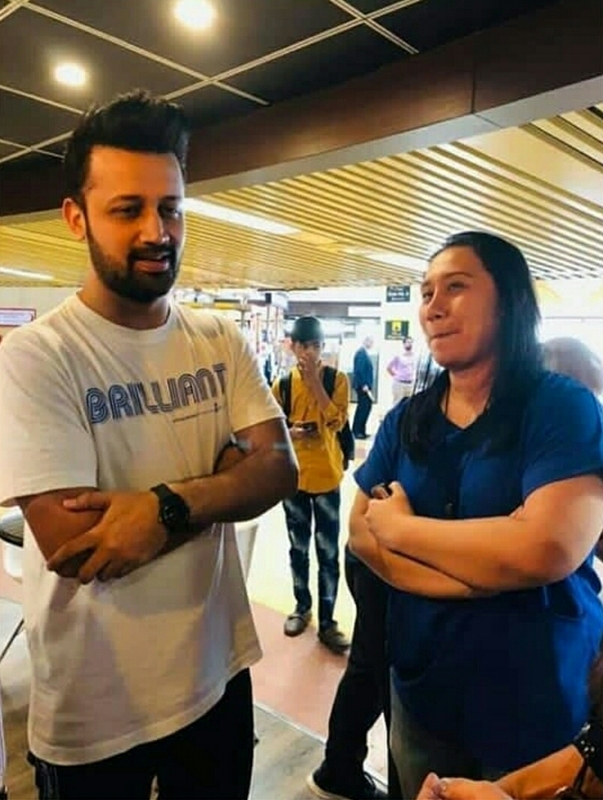 Naive as that may be, Atif Aslam, too, has faith, as he admits. 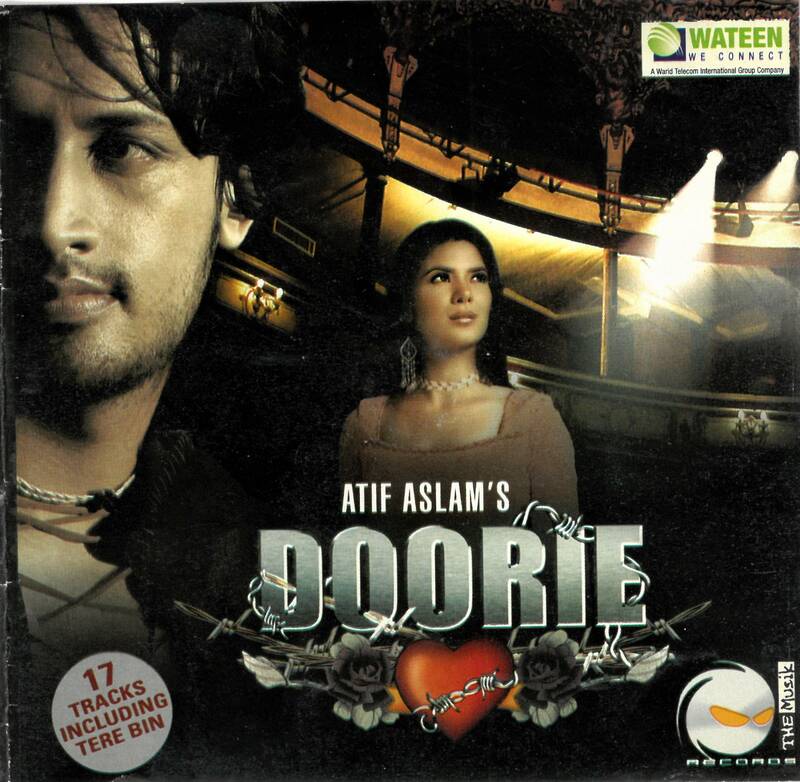 But the one thing that has remained a constant is Atifâ€™s invincibility when it comes to being a singer. He is beyond geography and political upheavals. 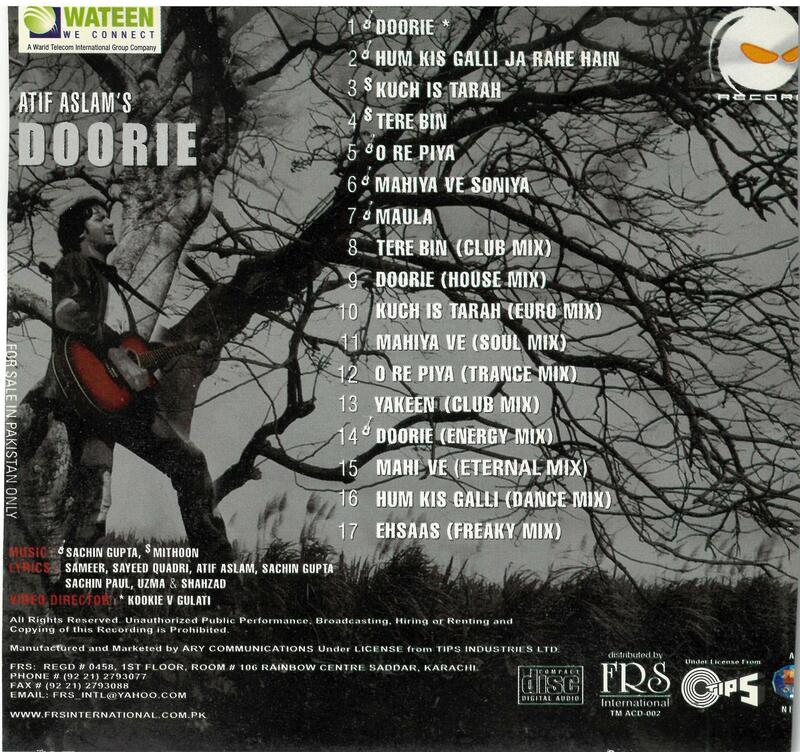 Despite a ban on Pakistani artists in India, his songs continue to fly high. With more than 20 million fans on Facebook, who are just as dedicated to him as they were four years ago, and singing songs that have amassed millions and millions of hits on YouTube alone, his star power has not diminished. A fan from India even began writing to me after I shared a picture of the man, asking when his interview would be published. 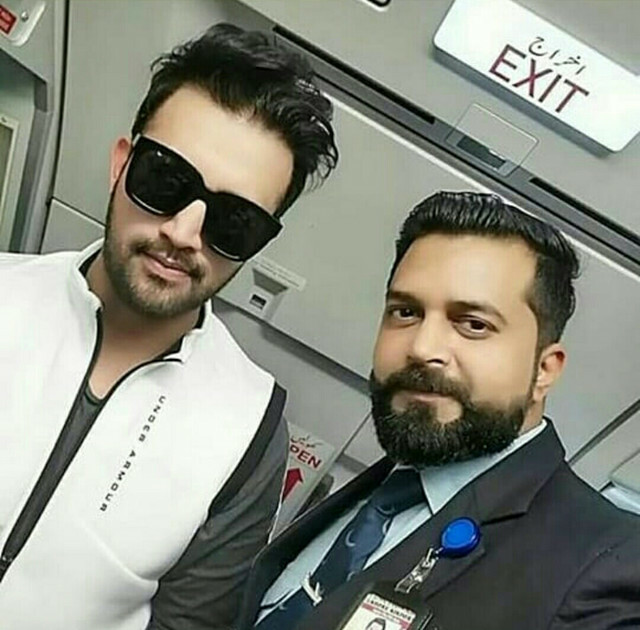 Geography doesnâ€™t matter to Atif Aslam fans â€“ who call themselves Aadeez â€“ and it doesnâ€™t matter to him because as he plays concerts around the world, he believes he is representing Pakistan. He maintains faith in the establishment, the current Prime Minister, Imran Khan, and the military who, in his eyes, continue to protect us. But shooting from the hip about matters that are dealt on a much higher level is not something Atif likes to do. His concerns have to do with culture. Like last time, we meet at a hotel, but, this time we meet at Movenpick Hotel in the executive business lounge. The interview is therefore both in public eyes and yet not so accessible that fans come up every five minutes â€“ cutting the interview for a selfie with the superstar â€“ as was the case last time. The interview happened out of the blue in a sense. Atif was coming down to Karachi for two days at most and we managed to scrounge up some time to talk. 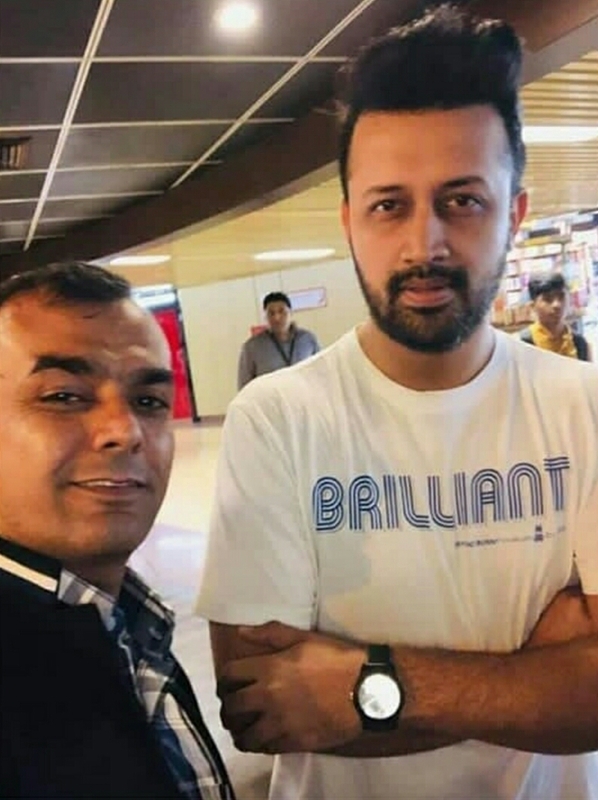 The difference was palpable because this time as Atif walked in and sat down, he had jotted down things on a piece of paper that he brought with him and wanted to speak about, which we will get to â€“ shortly. This was a first. 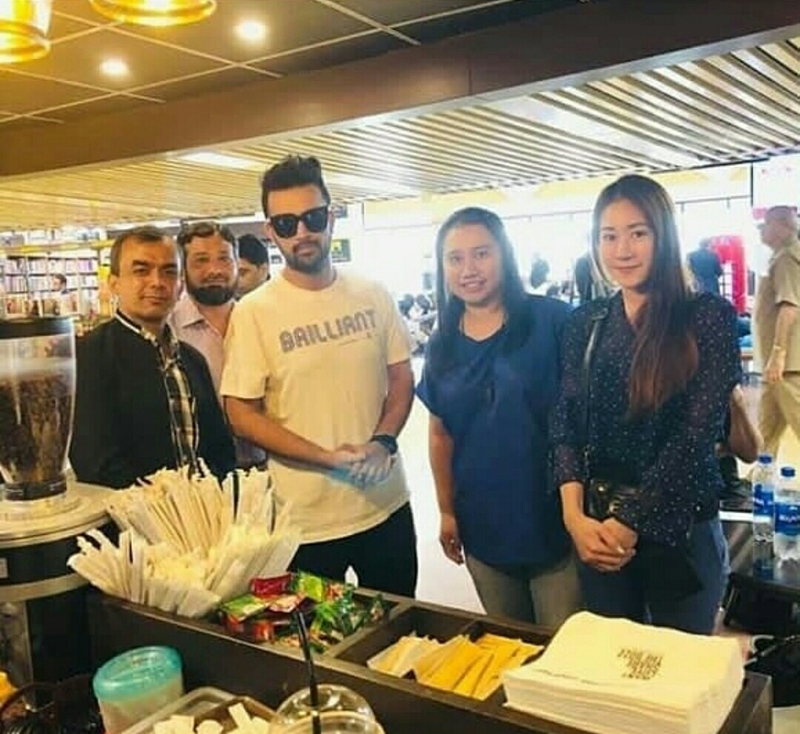 Though Atif Aslam is quite possibly the biggest star in the country and beyond, and sits on the Iron Throne of music, he neither indulges in interviews nor does he associate himself with a PR company â€“ unlike his peers. Why? He doesnâ€™t feel he needs to do it. But Atif Aslam, the musician, is always in a tussle, not with himself but with media and critics. Is he only a playback singer now? Is he always on tour? 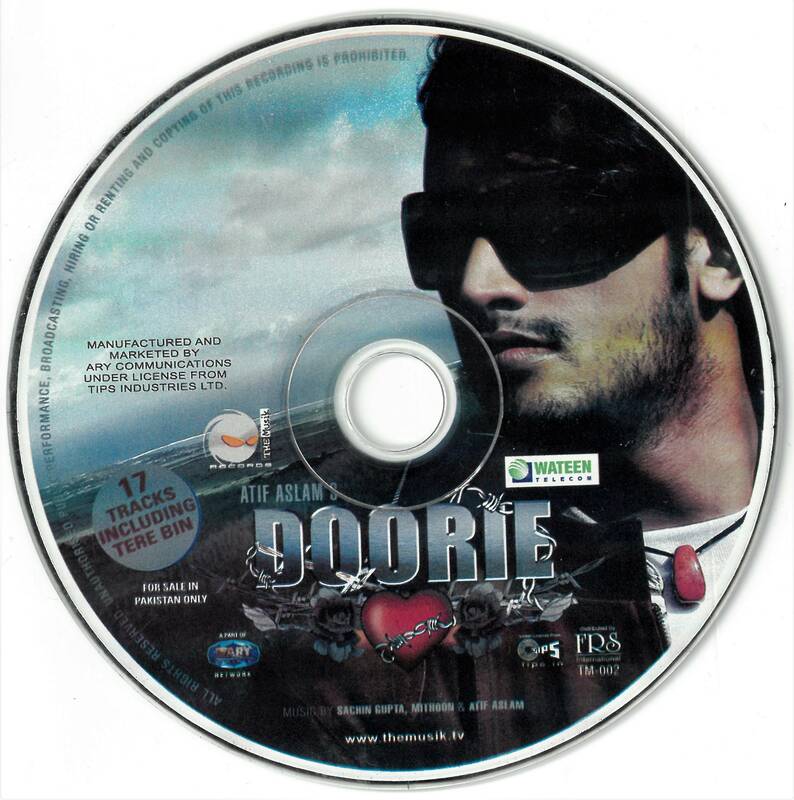 Where is the man who emerged with â€˜Aadatâ€™ (with Jal) back in the noughties that is still moving and still embedded in memory? 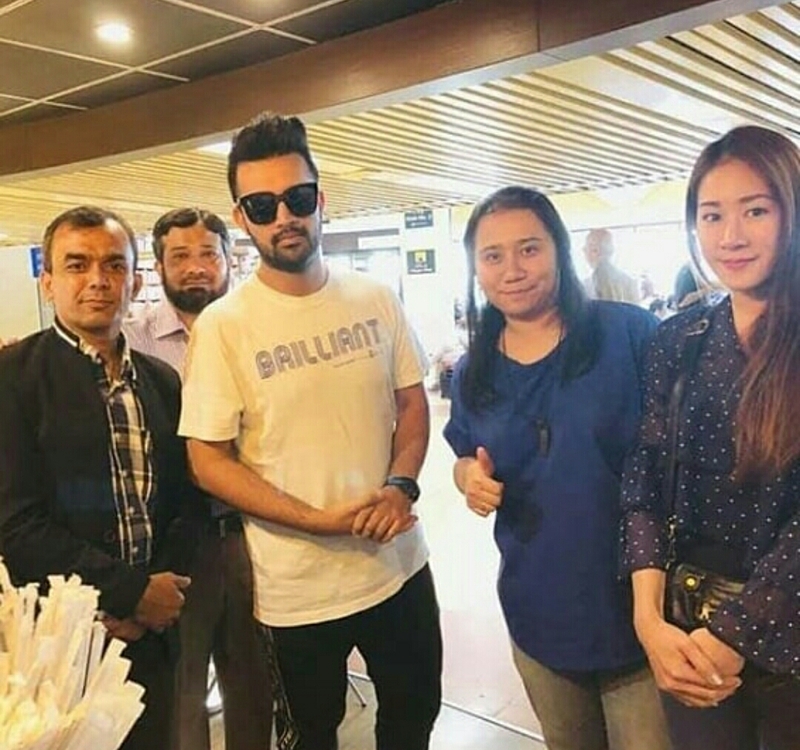 None of these questions bother Atif Aslam; heâ€™s far too experienced but when called a â€œtraitorâ€ for not holding a flag at an event where he is in fact representing Pakistan â€“ a story that snowballed out of control in print and on television â€“ he is seriously displeased. Even other artists didnâ€™t hold back on commenting on it and as Atif and I both know, those very artists now possess withering star power and some skewed views. It is this that he finds intolerable, having spent 15 years in the music scene with a body of work that appeals to a huge number of people around the world, not just India and his homeland. An example: the tweet by DJ/producer Marshmello to Atif to directly message him on Twitter, recently. 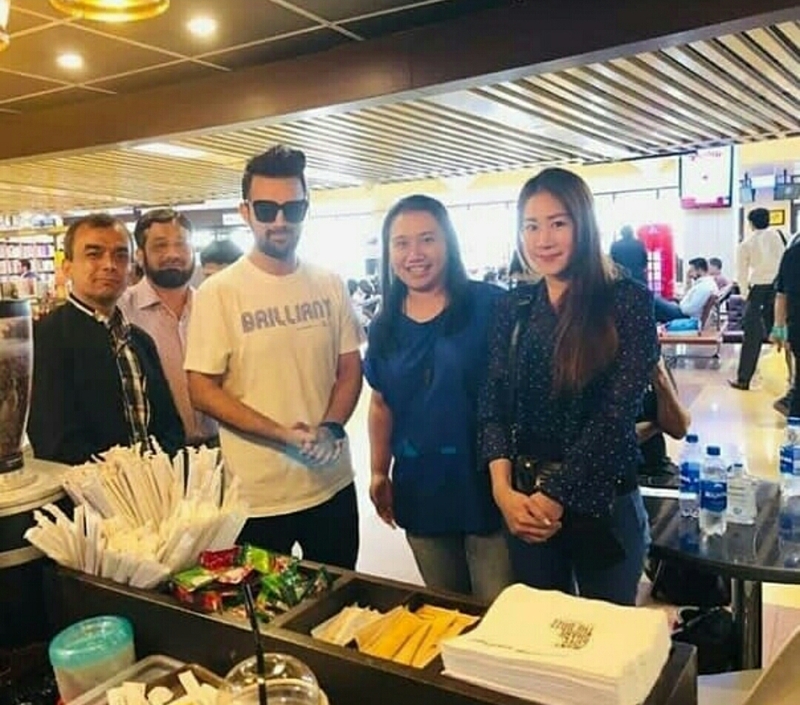 But let us begin with the musician who delighted fans with his original song, â€™12 Bajayâ€™ that was dropped in December (2018) with an original music video, directed by the hugely talented Zeeshan Parwez. The song, apart from being right on the money if you hear it on a loop, had been recorded at Sunset Sound Studio in California where the likes of Prince, The Rolling Stones, The Doors, Led Zeppelin, Van Halen and The Black Keys and many others have recorded in the past. 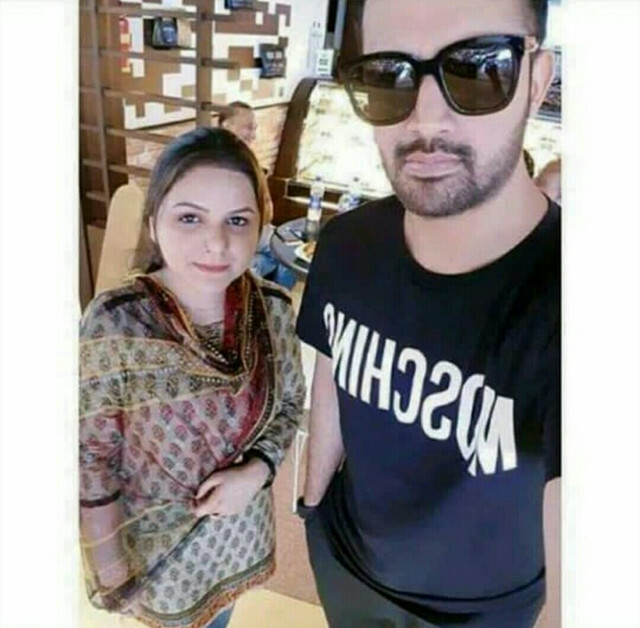 That was a personal high for Atif Aslam. This is where the story begins. The lack of music channels, the emergence of corporate platforms, and the decision to not play Pakistani music 24/7 by radio channels has created a situation where the perception is that music is not being made. But artists are making albums, EPs. The real issue is of visibility.It has led many to the realm of acting. The last time I asked Atif, he said if something good comes along, then sure. Is he still in the same space now that Pakistani cinema has found resurgence? He speaks of the young Hadia Hashmi who joined him onstage during a show. He speaks of the fans who he maintains are his greatest reward, not the awards that happen in Pakistan where, he says, a body of work within a year is not what an artist is judged by. 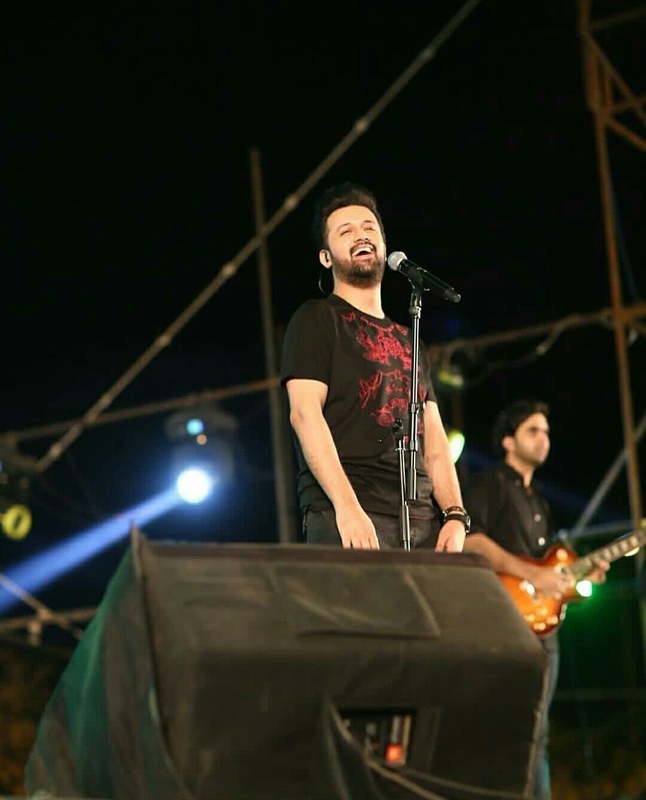 Atif tells a story of how a concert had to be stopped because someone had lost their child. In another instance, a concert had to be stopped because of misbehavior with a woman. He wants to see family enclosures, female-only enclosures, mixed ones as well as ones for single men to avoid any single person feeling unsafe or uncomfortable. Okay, but Pepsi was about new kids? Kashmirâ€™s album came on the Pepsi Battle of the Bands website before disappearing but when asked earlier about this diabolical occurrence, Kashmir said they had no clue. But neither did they come out against Pepsi and were happy that they got paid, which allowed them to build their own studio. They are working on new music. A young band, hoping to make it to mainstream, will not discuss such matters. Itâ€™s a truism for Pakistani music scene. In other words, the judges bring the audience and experience. Thus, they must be recognized to some degree financially. 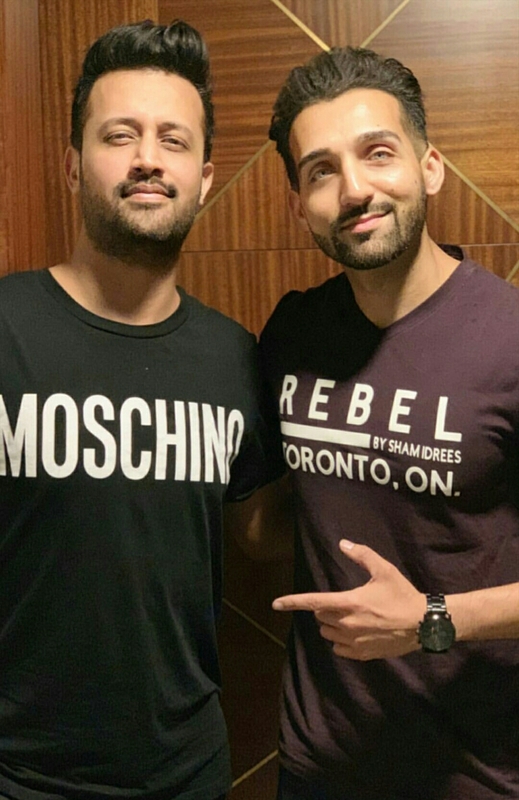 Is that your reason for stepping away from the show â€“ I ask Atif Aslam â€“ that has since changed producers with Shahi Hasan stepping in as producer and Bayaan having won the last season. Xarb, the runner-up band, who in my opinion, should have won, are getting their EP produced by Zain Ahsan. Bayaan, too, have a bigger, better deal. So, perhaps things are improving in the land of Pepsi Battle of the Bands. A new season is also on the horizon. Among the loyal fan following, in this age of trolling and hate, there is always one or two who label artists. I ask Atif if he fears there will be a negative check against him. You donâ€™t trust the press, the media? â€œDo you think I should,â€ asks Atif rhetorically. He wants the government to care about culture so the future generation does not struggle like the greats, so that fake concerts are not taken seriously and end up hurting fans and for all concert organisers to do their homework. Personally and as for now, Atif is â€œhappyâ€. He spends time with his son by taking him to Disneyland and going on road trips. 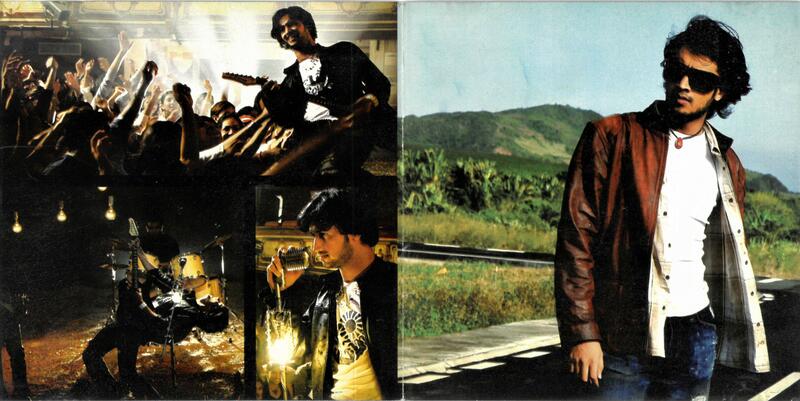 Now on a time-out, Atif confesses that he is focusing on his family and recording new songs, like a rolling stone. Members of the Mai Dhai Band, former Poor Rich Boy members and Red Blood Cat superheroes Zain Ali and Danish Khawaja, are two of the most exciting musicians of our times. 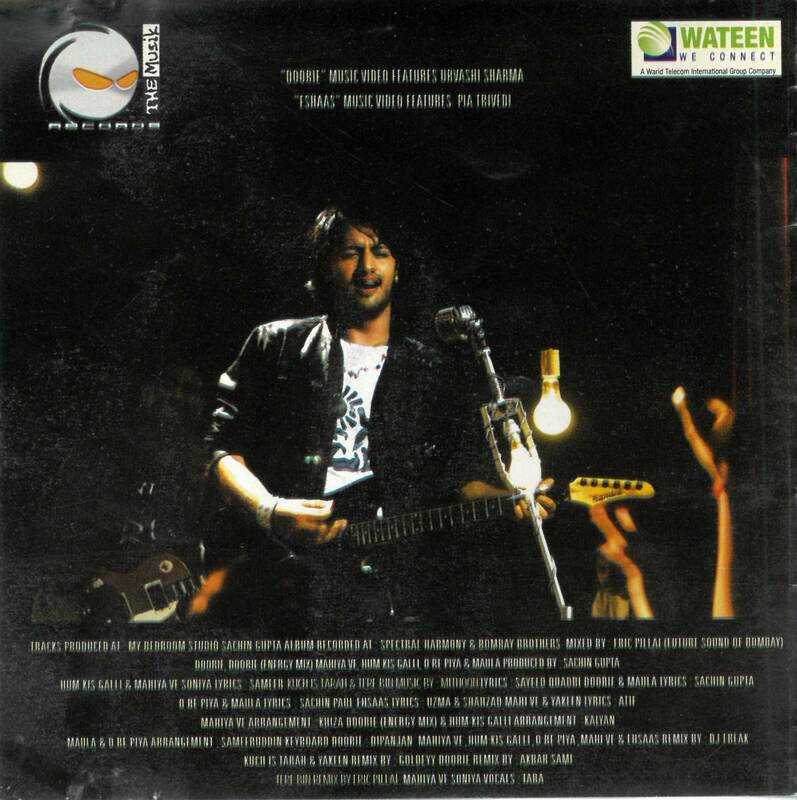 And presently both play with Atif Aslam as part of his band. 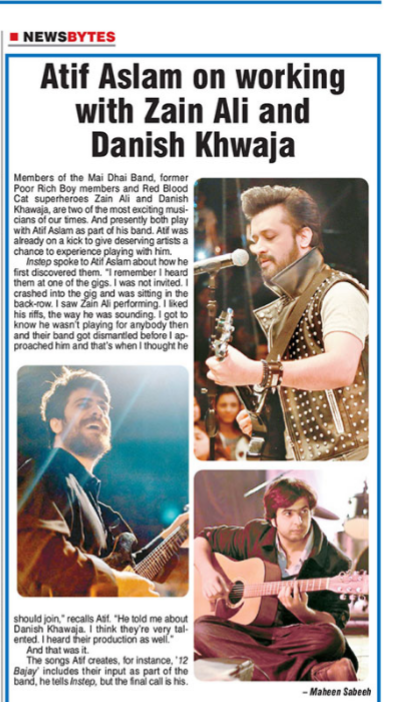 Atif was already on a kick to give deserving artists a chance to experience playing with him. 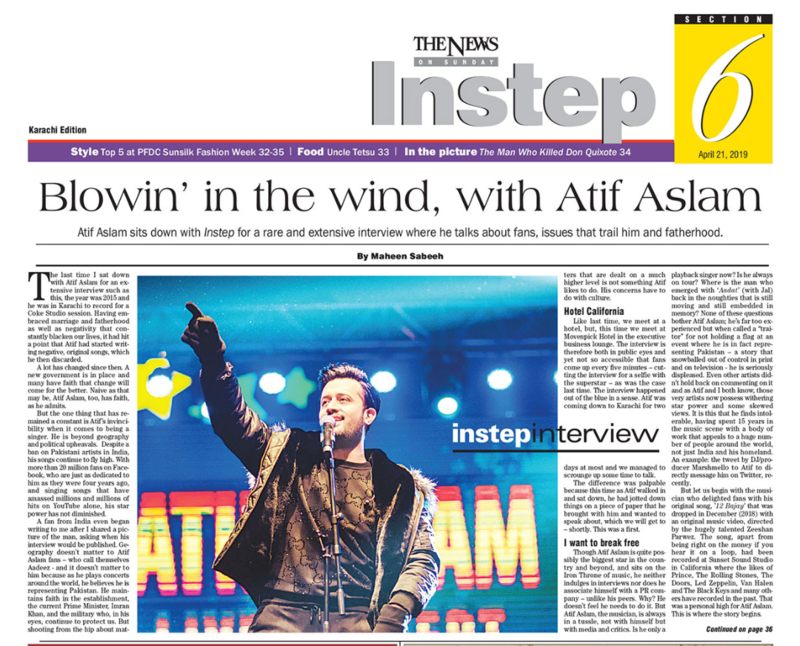 Instep spoke to Atif Aslam about how he first discovered them. â€œI remember I heard them at one of the gigs. I was not invited. I crashed into the gig and was sitting in the back-row. I saw Zain Ali performing. I liked his riffs, the way he was sounding. I got to know he wasnâ€™t playing for anybody then and their band got dismantled before I approached him and thatâ€™s when I thought he should join,â€ recalls Atif. â€œHe told me about Danish Khawaja. I think theyâ€™re very talented. 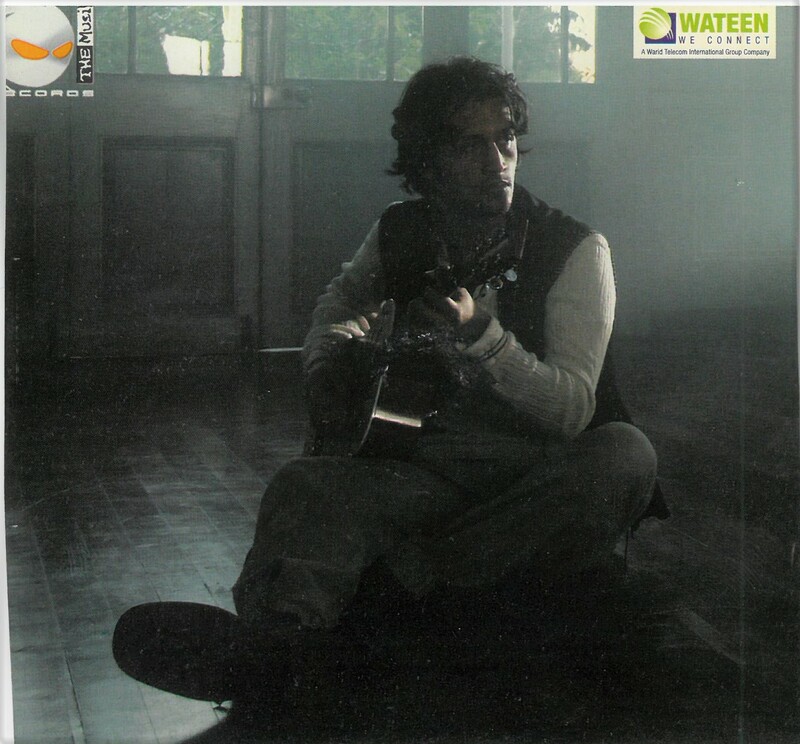 I heard their production as well.â€And that was it.The songs Atif creates, for instance, â€™12 Bajayâ€™ includes their input as part of the band, he tells Instep, but the final call is his. Server response time is 10.688 seconds.